and a beloved Bay Area icon. Experience the observatory at night. At the cutting edge since 1888. Tickets for our summer programs will be available at ucsctickets.com starting Wednesday, April 17th, 2019 at noon. 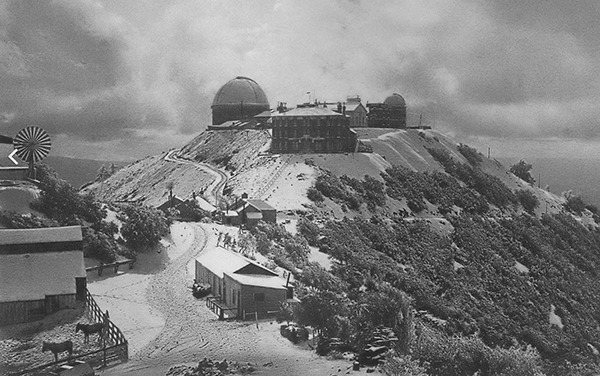 Lick Observatory is located on the summit of Mount Hamilton, California, roughly 20 miles east of San Jose. The Visitor Center is open to the public year-round THU through SUN, from noon to 5 p.m., admission is free. This year, tickets for the general public will go on sale on Wednesday, April 17th at noon through www.ucsctickets.com -- we offer tickets for the popular Summer Series ("Music of the Spheres" and "Evening with the Stars") and for the Public Evening Tours. 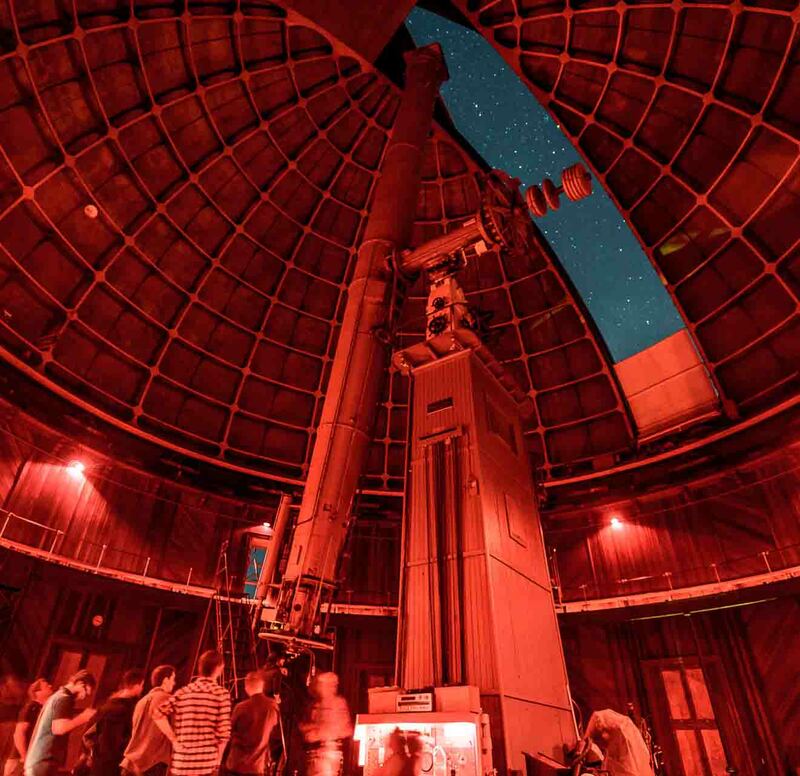 Support the observatory AND get early access to our Summer Series ticket pre-sale for Friends of Lick Observatory on April 10th at noon by joining FoLO before April 1st, 2019. Tickets for the Public Evening Tours are NOT included in the pre-sale. 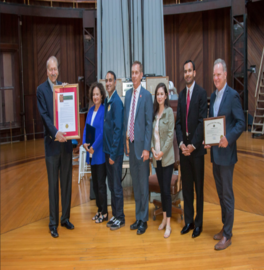 Celebrating 130 YEARS of Lick Observatory: California Senator Bob Wieckowski, along with his colleagues in the Senate and Assembly, presented a Resolution for the observatory’s historical 130th anniversary. 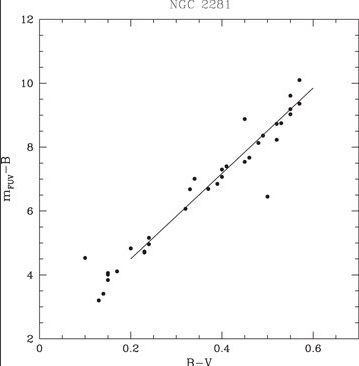 "Far Ultraviolet Photometry of F and G Dwarfs in the Hyades, Coma Berenices, and NGC 2281 Open Clusters as Obtained by GALEX"
A two-color diagram formed from GALEX FUV and Johnson BV photometry is presented for F and early G dwarfs in three open clusters: the Hyades, Coma Berenices, and NGC 2281. Denoted as (m FUV − B) versus B − V, the position of dwarf stars in such a diagram has been shown by previous work to vary with the level of chromospheric and coronal activity. "MOUNTAINS I HAVE KNOWN: a Photographic Journey through Art, Astronomy and Place"
Free Talk on July 13th at 7:30 pm at the Peninsula Astronomical Society: Laurie Hatch will take you on an insider's photo tour of Lick Observatory on Mount Hamilton and W. M. Keck Observatory on Maunakea. You'll also visit the Eastern Sierra's Alabama Hills, and nearby Mount Whitney where early Lick Observatory astronomers made definitive studies of the Martian atmosphere. The talk includes behind-the-scenes material and references which will interest astronomy buffs and photographers alike. Tickets for the general public go on sale on Wednesday, April 17th, 2019 at noon through ucsctickets.com. Please email tickets@ucolick.org if you have any questions. As a thank you for supporting the observatory, you'll get special access to purchase tickets for the Summer Series (not the Public Evening Tours) one week before the general public (the deadline for becoming a FoLO member and to enjoy this member benefit is April 1st, 2019 for the 2019 Summer Series). To receive updates and news from us, please join our mailing list. forefront of astronomy since 1888. Lick Observatory was founded thanks to James Lick, an eccentric California millionaire who dreamed of building a "telescope superior to and more powerful than any telescope yet made." What followed was the famous Great Refractor, a feat of engineering and the largest refracting telescope in the world when it was completed in 1888. Today, Lick serves as an active research facility for astronomers from eight UC astronomy campuses and two national laboratories. 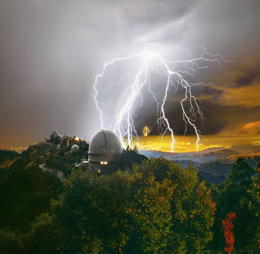 At any given time, over 100 observers are pursuing science programs at Lick Observatory. Since the time of Galileo, astronomy research worldwide has benefited greatly by generous philanthropic support. For 129 years, Lick Observatory has defined the cutting edge of astronomical research, technological development and public education. Our paramount goal is to continue these pursuits for decades to come. Help us continue our goal and donate today! All gifts are processed through the UC Santa Cruz Foundation. Thank you. Thank you for your support on GIVING DAY 2017! Gravitational waves are spectacular ripples through the fabric of space-time originally predicted by Einstein a century ago and finally detected just last year. This discovery is a watershed event for our understanding of the Universe. But we still have so much to do! The next step is detecting light associated with gravitational waves. Our team of undergraduate researchers are performing this search with the Anna L. Nickel telescope at Lick Observatory. This is a unique opportunity for students to participate in cutting-edge research in physics and astronomy. Funding for this project will directly support undergraduate students. We will also upgrade the Nickel operations, increasing our chances of making the next big discovery! We raised $ 5,932.00 with 51 gifts on UCSC GIVING DAY 2017. Thanks to our amazing friends and supporters, we reached our fundraising goal for the installation of a self-guided educational walking tour at Lick Observatory. In just 24 hours, we exceeded our $10,000 match to raise $20,455 from 89 gifts as part of the UC Santa Cruz Giving Day. 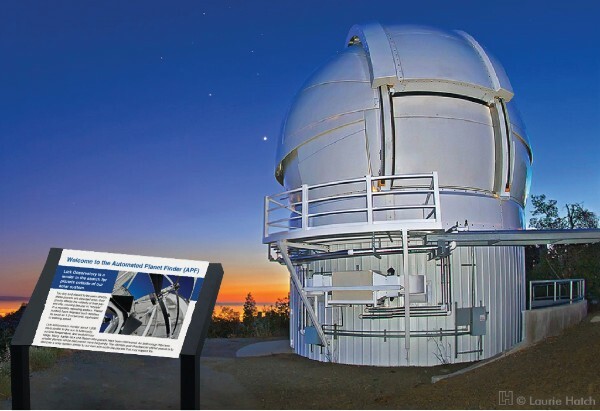 Permanent signage at 12 historic locations around Lick Observatory's telescopes and grounds. For 129 years, Lick Observatory has defined the cutting edge of astronomical research, technological development and public education. Our paramount goal is to continue these pursuits now and well into the future. Stay tuned for more exciting information about Lick Observatory. Thank YOU for your support.